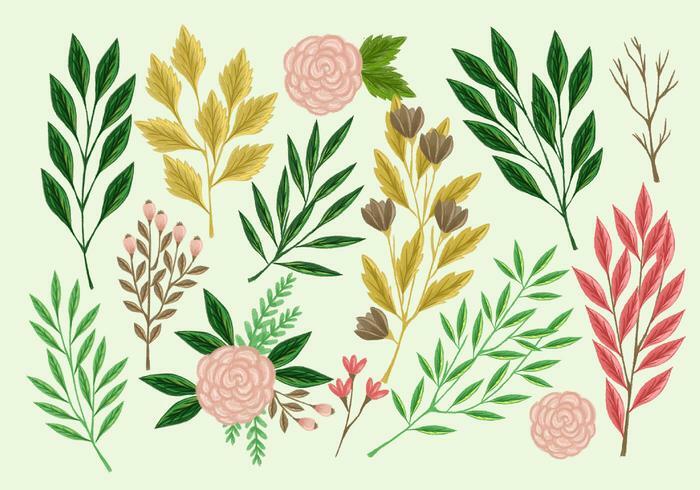 Hand Drawn Collection of Botanical Elements - Free Photoshop Brushes at Brusheezy! Hand drawn collection of botanical elements, ideal for both print and web design projects. Available in AI, EPS and SVG formats.